Pregnancy massage can have many positive benefits for mother and baby. It provides a natural way to reduce anxiety, pain, depression, and stress hormone levels. It also helps to reduce low back pain, muscle spasms, and cramping in the legs and feet. Benefits of massage during pregnancy! One of the many benefits of regular massage during pregnancy is that it can alleviate heavy labor pain, even reducing the length of labor by as much as 25%. It may also help to reduce the amount of epidural and narcotics needed by up to 60%. Studies also show that women who have had massage during pregnancy sleep much better and awaken less during the night.They may also retain less water,and have less swelling in the lower legs. Most often, the massage will be a side-to-side position massage with pillows between the legs, under the belly and under the head. The therapist will ask the client to make a turn in the middle of the massage to the other side and help with adjustments of pillows for comfort and support. 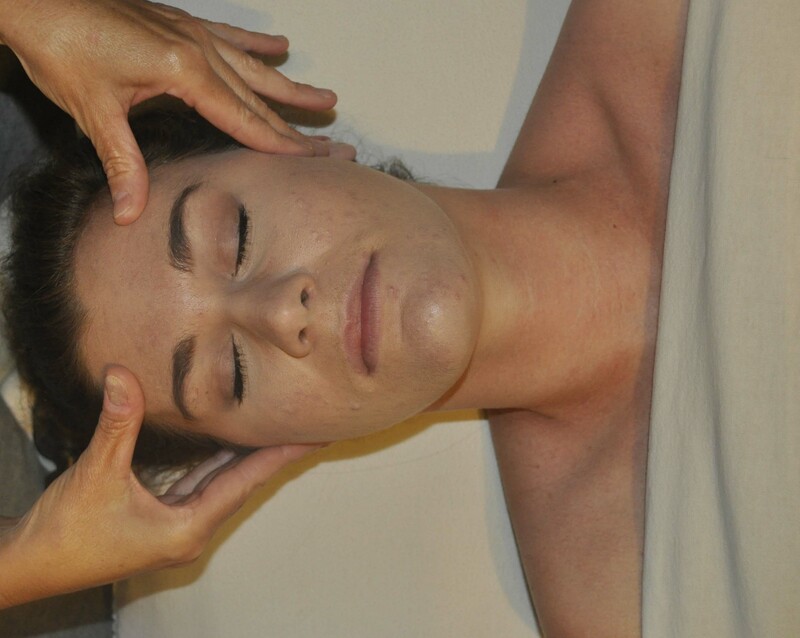 The massage will usually start with the head, neck and shoulders and move to the arms, legs and finally the back. In addition to prenatal massage, some therapists may also be trained in fertility massage, infant (or baby) massage, postpartum massage and/or massage doula (labor support massage) services. Postpartum Massage helps to improve breastfeeding, reduce postpartum depression, and aid in the rehabilitation of abdominal skin, muscles and organs. This is a highly rated Mastering Pregnancy - Medical Massage & Spa Techniques to Take Care of Expecting Mothers teaches a Body, Mind, Spirit approach to Prenatal Massage. It is filled with many techniques, taught over three hours with simple, easy to understand instructions. It includes the demonstration of a full body prenatal massage with instruction on proper positioning of pillows, how to relieve low back pain, how to give deeply relaxing strokes and how to lessen pregnancy edema. Feeling healthy and rested during pregnancy is critical to overall well-being and the well-being of the baby. Find out how healthy eating during pregnancy can help also. The massage therapist should have specialized training in pregnancy massage in order to safely position the mother and ensure her ability relax and rest.